MIAMI - Dwyane Wade is back in the building! The Heat star will play Tuesday when the Heat hosts Brooklyn at the American Airlines Arena. 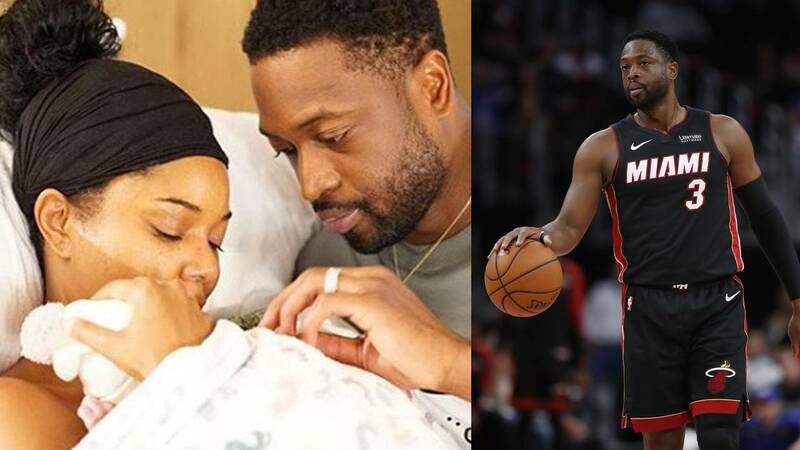 Wade has been out since the birth of his and Gabrielle Union’s daughter on Nov. 7. Wade has announced that this will be his final season in the NBA. He’s averaging 14.3 points per game so far this season.